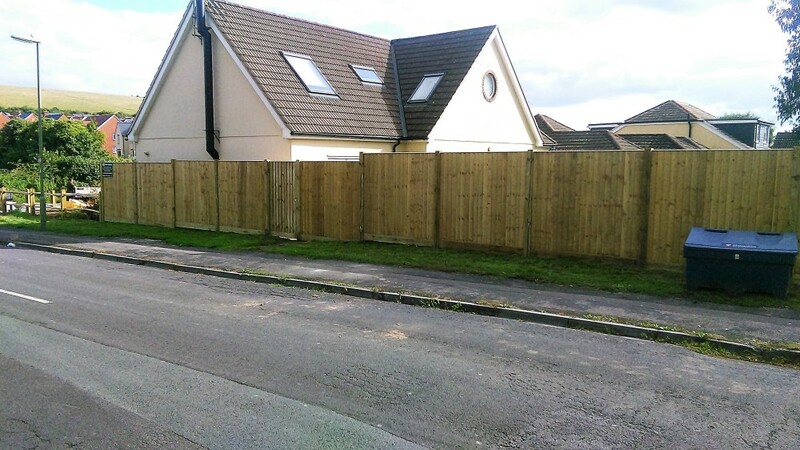 We are a fencing and landscaping company offering a wide range of services over a large surrounding area of Rowlands Castle. 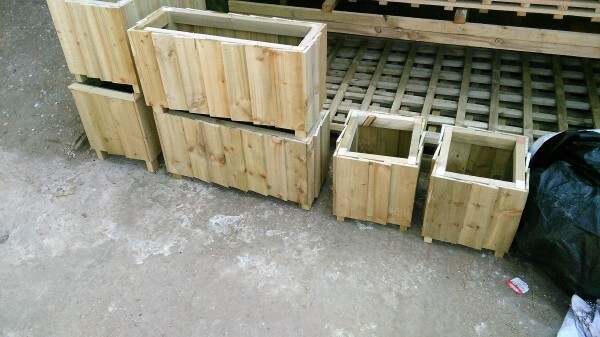 From stables and sheds to fences and planters, we can supply and fit standard design or bespoke items to suit your requirements. Need a new gate but not quite sure which one you would like? Our experienced staff have an ever growing portfolio for you to choose from, or why not let us design something original just for you. Our products are made in either 5th grade redwood softwood or an appropriate hardwood depending on their intended use, and can be pressure treated or stained in a selection of colours. 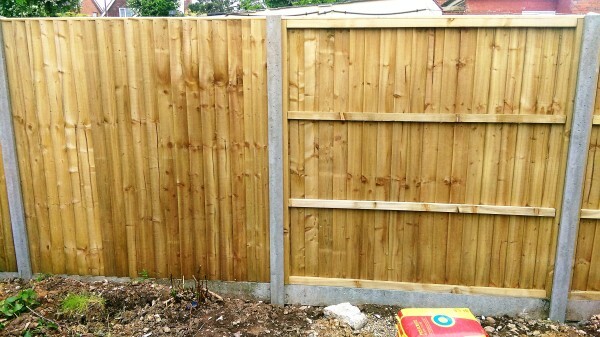 We specialise in making made to measure gates and fence panels and can provide 1 or 1000, large, small, standard or bespoke, to your specifications. To get your free, no obligation quote, or maybe just some advise, please give us a call. We are always happy to help.